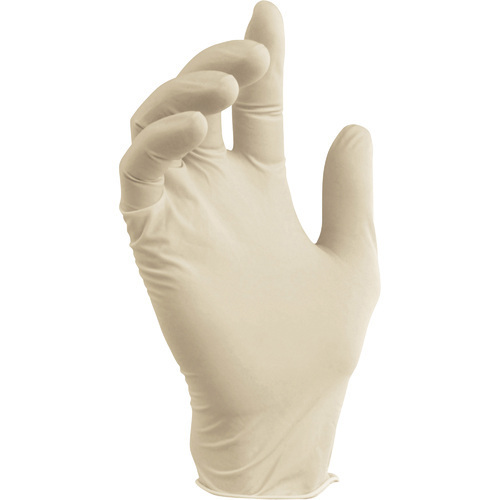 Leveraging the skills of our qualified team of professionals, we are instrumental in offering a wide range of Disposable Latex Gloves. Establishment in the year 2015 at Chennai, (Tamil Nadu, India), we “Sunitha Industrial Solutions” are the Sole Proprietorship Firm based company engaged in manufacturing, importing and wholesaling of the assured quality range such as Safety Gloves and Hand Gloves. Under the guidance of “K. M Ramesh Kumar (Proprietor)”, the company has been able to make its name in Automobile and other industries.